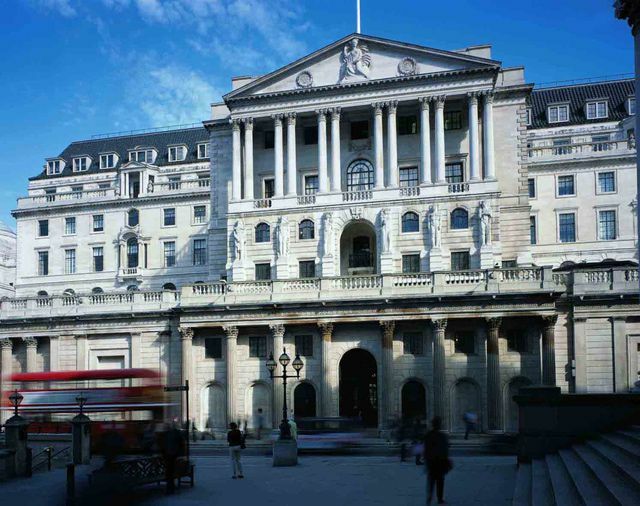 Situated within the historic Bank of England building in Threadneedle Street in the heart of the City of London, the Bank of England Museum tells the story of the Bank from its foundation in 1694 to its role today as the United Kingdom's central bank. The permanent Museum displays include material drawn from the Bank's own collections of silver, prints, paintings, banknotes, coin, photographs, books, and other historical documents. Exhibits range from Roman and modern gold bars to pikes and muskets once used to defend the Bank. Computer technology and audio visual displays explain the Bank's role today. Can you lift a bar of gold? It weighs 13kg and you can put your hand into a hole in a cabinet and lift the bar. There's no chance of stealing it but it may be the only time you get to touch something so densely valuable. There is a small museum shop at the end of the museum tour selling exclusive souvenirs. The entrance is on the side of the building and there are some steps. If you need assistance there is a bell. All visitor's bags are put through a security scanner and then you are in the museum. Pick up your free map & guide from the Information Desk.